We’ve seen a few ‘continuation’ models come out of Jaguar recently, capitalising on the huge attraction to classic Jaguars. 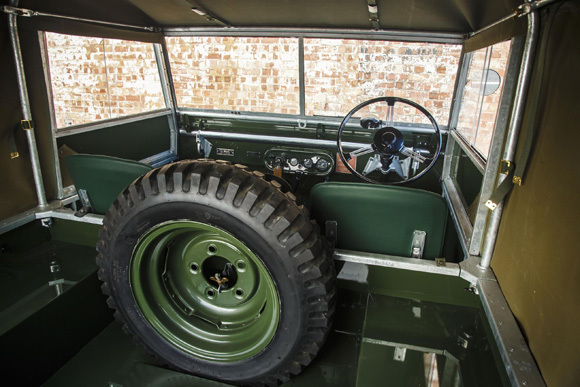 Now Land Rover are in on the game as well. 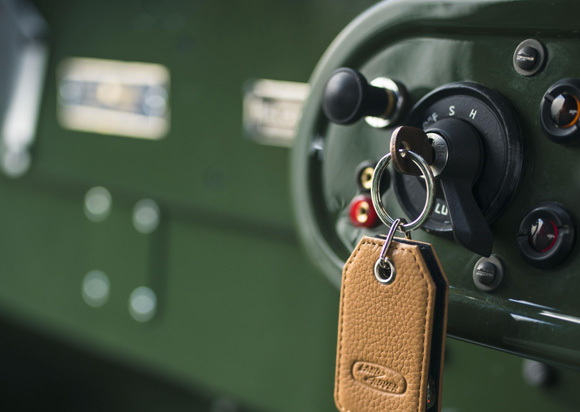 Land Rover Classic is underscoring its commitment to historic Land Rovers with the launch of the ‘Reborn’ initiative for the iconic Series I at Techno-Classica in Essen, Germany. 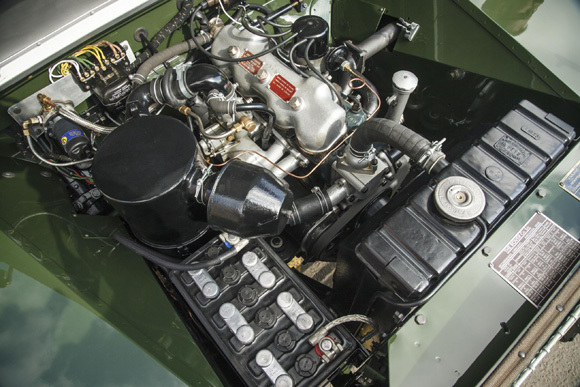 Reborn offers 25 prospective customers the unique opportunity to purchase an original and highly collectable Land Rover Series I directly from Land Rover Classic. 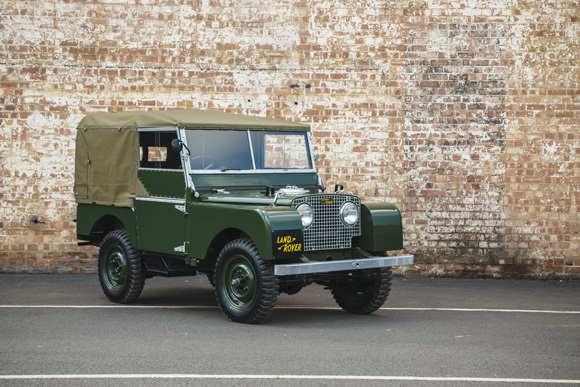 Land Rover Classic’s team has drawn on decades of experience to hand-pick 25 Series I chassis from Land Rover’s global network. 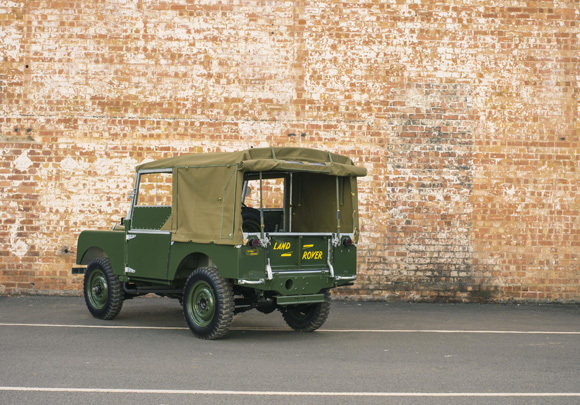 Each model will undergo a complete restoration according to the brand’s original 1948 factory specification and using Land Rover Classic Parts to preserve authenticity. This includes the choice of five period finishes including Light Green, Bronze Green, RAF Blue, Dove Grey and Poppy Red. 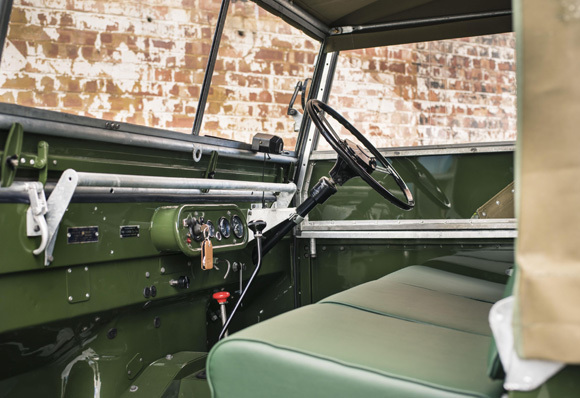 Customers will be able to select their preferred base vehicle with the help and guidance of Land Rover Classic’s restoration team, and they will be able to follow the restoration of their cherished Series I from start to finish at Land Rover’s new Classic workshop located within the original Defender production centre at Solihull.